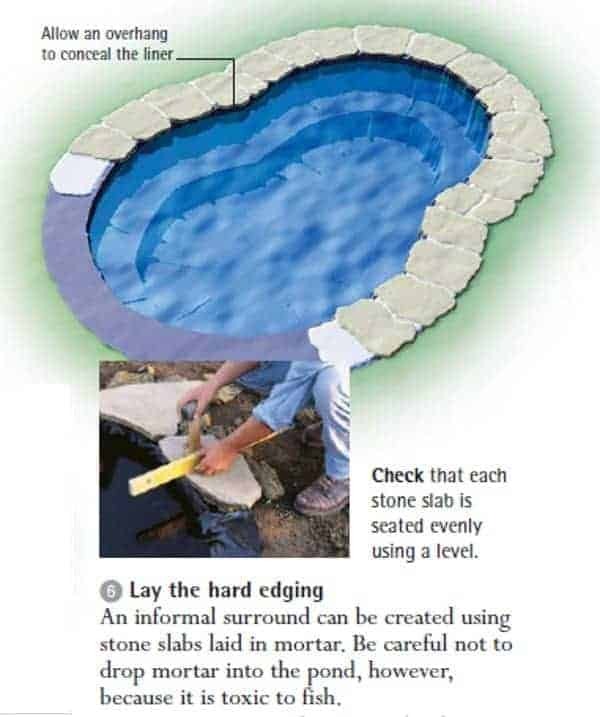 plan & build a water garden or pond! for a few hundred dollars and some honest elbow grease. enough to keep your koi fish healthy and happy. and only then, would you be ready to sink into the investment of purchasing the Koi fish themselves. Whatever your reason for wanting to start a Koi pond; you may find the range of options to be quite overwhelming. Koi pond before even purchasing any fish! more budget friendly to determine if Koi ponds are right for you. 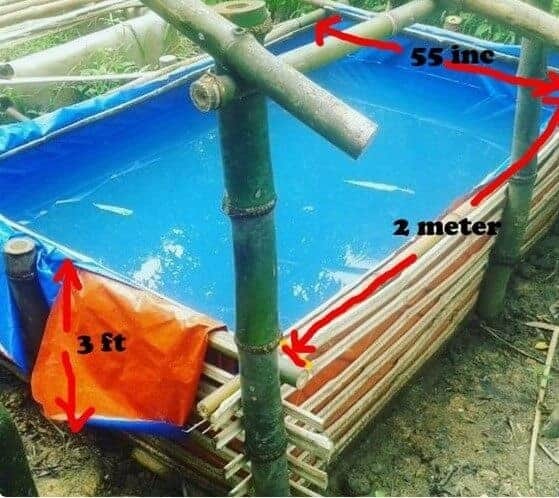 Below is my video building a cheap koi pond called trapal pond. 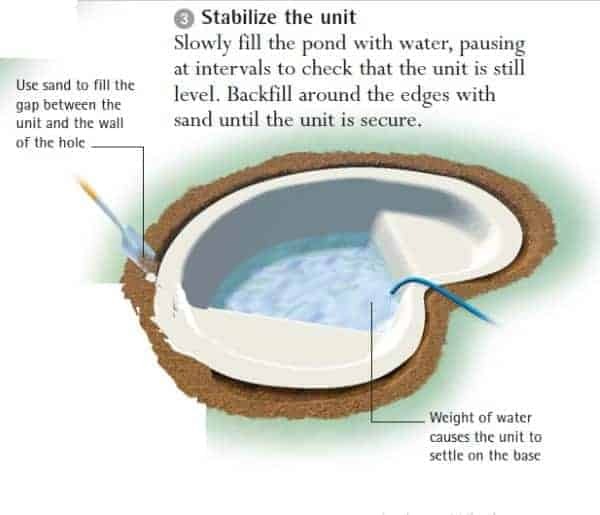 pond unit or flexible liner. Excavation of a pond site can be demanding. are shaping but present much more strenuous digging conditions. and are ideal for informal ponds and unusual shapes. 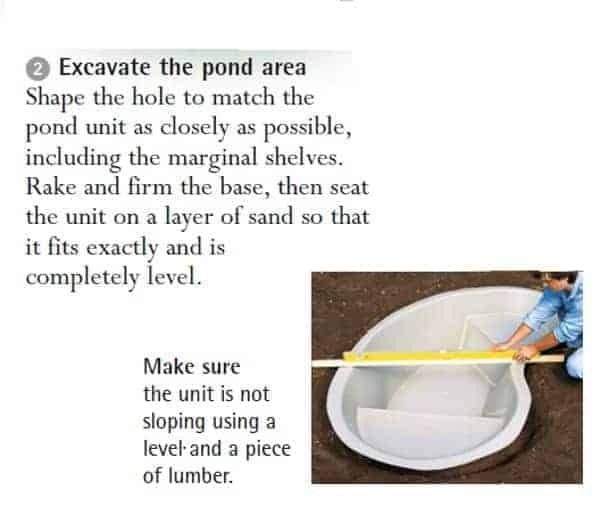 Creating a pond using a preformed unit is straightforward. and so enjoy the addition of a filtration system to improve water quality. 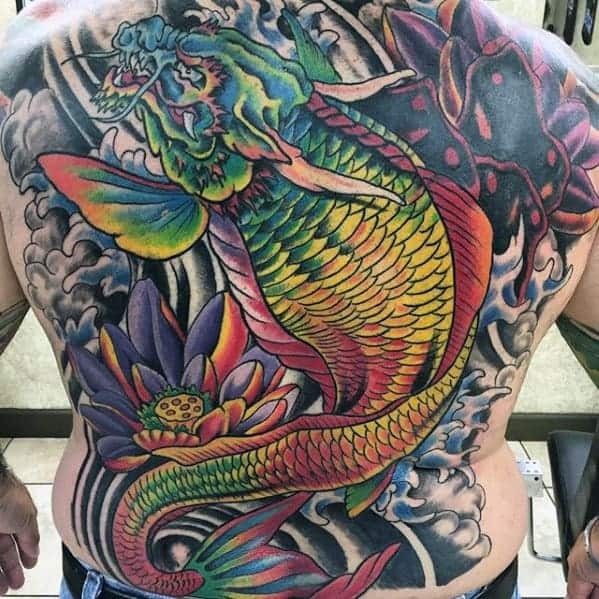 to give the best view of the colors and patterns of the fish. which powers pond waterfall, fountain and other water features. and powerful surface pumps for use only in a dry location. and extensive water features usually run off household electricity. 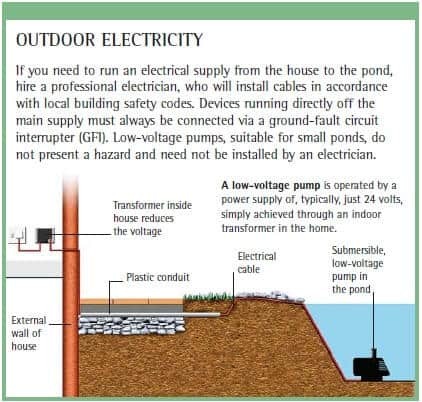 so calculate the volume of water in the pond before choosing a pump. when filling the pond, measure the volume by attaching a flow meter to the hose. The choice of pump also depends on its intended function. pumped uphill—a high output from the pump required. 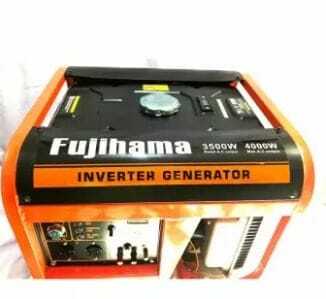 to be sure that the pump you choose is suitable for your intended use. and through the filter, although pumps with an integral filter are also available. and external filters, which sited outside the pond. but the filtration media they house varies. possible to the filter unit, to maintain the flow rate. 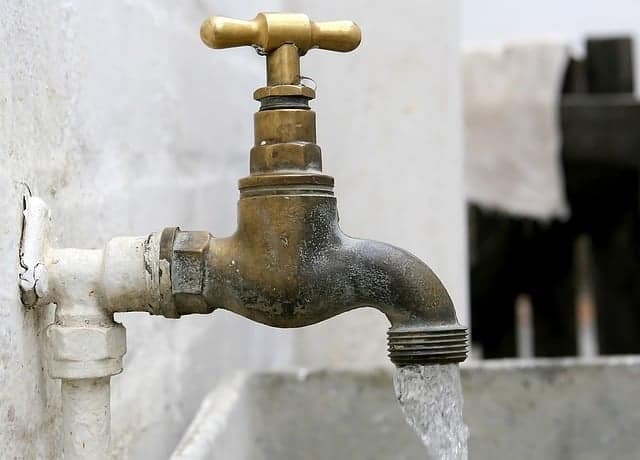 to ensure that clean water is not pumped straight back through the system. 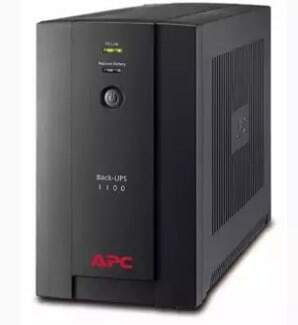 are a further refinement that can used to achieve very high water quality. which are then strained out of solution by the filter. 1. 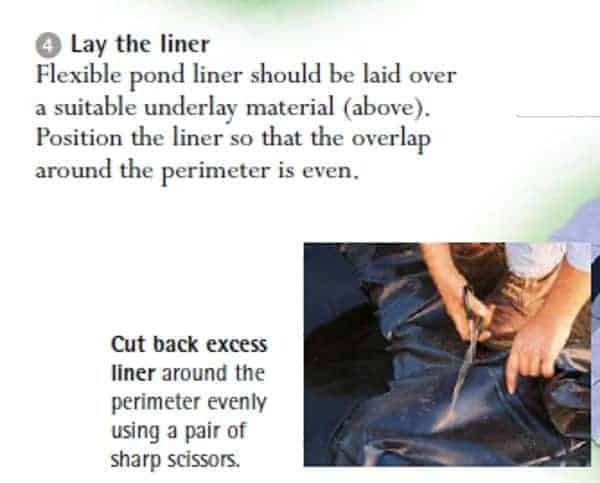 )koi pond liner – put, a koi pond liner will hold the water in your pond. 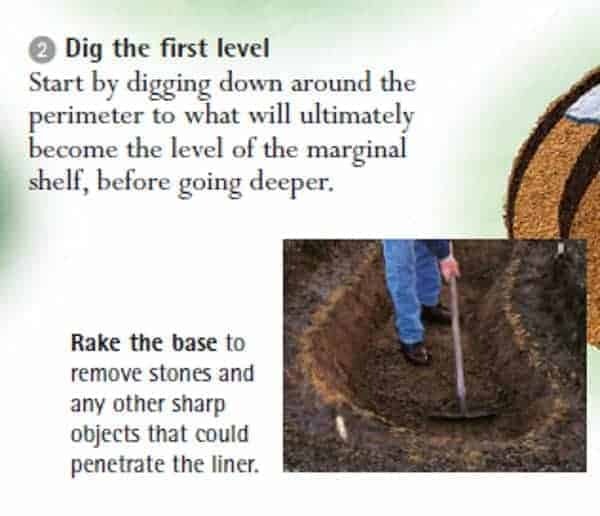 If you dig a hole in the ground and put water in it, it will absorb into the soil (unless you’re talking about a LOT of water). from outside contaminants as much as possible. from your local home improvement store. 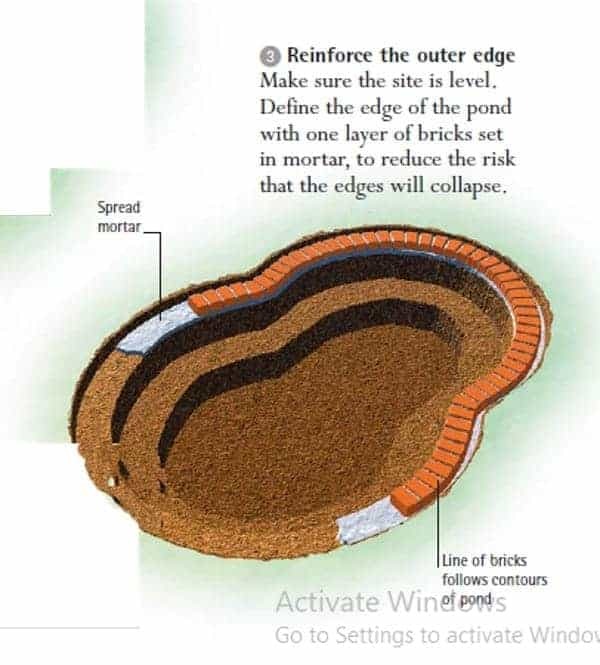 If your hole has lots of sharp rocks in it, you may want to buy some extra layers or padding to protect the liner. anything resistant to shredding will work, even an old rug. 2. )koi pond filter system – You cannot have a Koi pond without a filter. which means that if you want to save you should start will a smaller pond. you would be best served by purchasing a koi pond filter system in the store. You need a koi pond filter system to remove debris, bacteria, and toxins from the water. factor that cost into your calculations. 3. )Pond Pump – This will work in conjunction with the filter to clean your pond water. 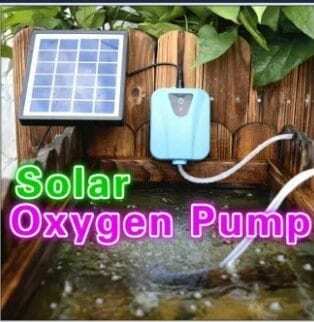 Must to your Koi’s survival to have a working pump at all times. If you can afford it, you should always keep a backup pump on hand in case of a failure. Make sure to check with your aquarium supply dealer on Pond pump efficiency. A general rule of thumb is that your pump should be able to circulate the entire pond’s volume within a couple of hours. 4. )uv pond filter– This is a special piece of equipment that fits between the pump and the filter. It uses UV rays to help the filter remove algae from the pond water. Algae are a special concern in Koi ponds since it is often too small to caught by most filtration systems. The UV rays will cause algae particles to bond together so that they are large enough to filtered out of the water. but this considered hazardous to the Koi. 5. )A Test Kit – Even experts need test kits. 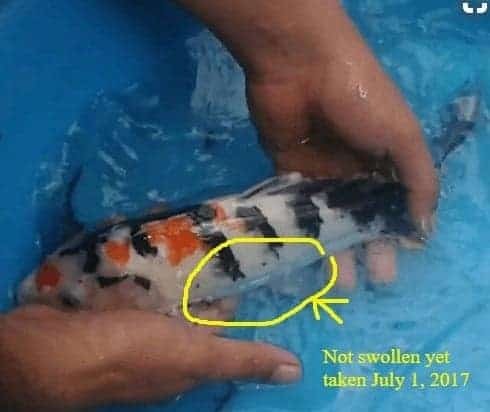 The quality of your Koi’s water must check. 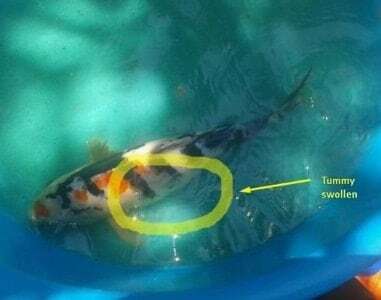 One of the most dangerous chemicals to your Koi is ammonia, which can detect by neither sight nor smell. and one for nitrate (which will or show filter performance). Ensuring the quality of your Koi’s water is a major factor in how long they will survive. If you had seen any water garden, ratios are, you had seen koi fish. the ecosystem for your little friends. the most appropriate living demand for koi fishes. whatever, they can also place in front yards if there is a lot of available space there. to construct koi ponds, the water & oxygen are the greatest consideration. This will resolute by the size of the fishes. Landscape gardening plays an important role in Koi ponds. There is an efficient amount of koi pond layouts out there for you to select from. you have to make certain that it set the whole water garden objects completely in a faultless way. the type of landscape that you have given below. it is very significant to remember that you must have to uninterrupted check its demand. You will have to make sure the fishes daily. As well as, you also have to see if the plants are still flourishing or if the fish have already sensual on them. 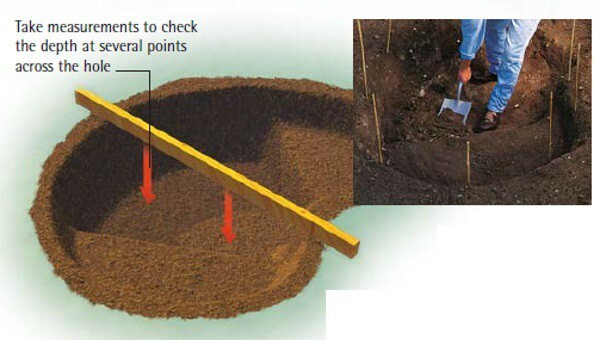 The position of the ponds should be suitable for the changing weather condition. It would not expose during the hot and cold seasons. aren’t confident about how it would prosper in that location. Knowing your yard would help you find out where you could place your Koi pond. Trying to find out the size of a koi pond isn’t like figuring out any customary ponds. This is because of the fishes would get bigger over time. especially if you are captivating adequate care of them. trees, which would lower down the amount of available space. You required having a budget set apart for explaining a pond for your koi. Take note that some of the fishes & other things for decorations for it don’t come cheap. You may want to limit your expenses and make sure you are not overspending for it. when you have supplementary resources. Remember, room wasn’t built in a day, and neither should your pond. There are several designs of koi ponds obtainable to seen online. with many of them varying from the traditional to the unique & good, depending on the prior the right owner. use a preliminary plan or design it so that act likes praise not only the rest of your yard but your home. You could have a square, curving or round & as a part of the whole landscape garden. When you have looked at these things, it would be the time to create your koi pond. You have your choice of doing it all by yourself if you have the capability for it. might construct the pond as stated to your personal preferences & tastes. should installed first before the rest of the landscape. Problems would be hinder especially if the pond required be extending or expanding. planning, and expenses are worth it all. Your koi fish would agree. This is the easy and less work koi pond since you will no longer dig the earth to build it. 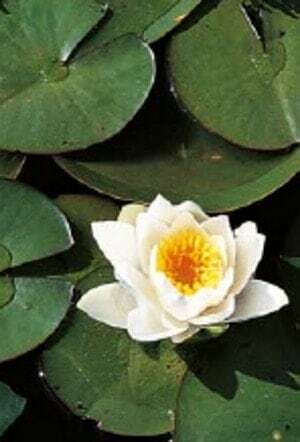 Add aquatic plants as soon as possible after constructing the pond or water garden. 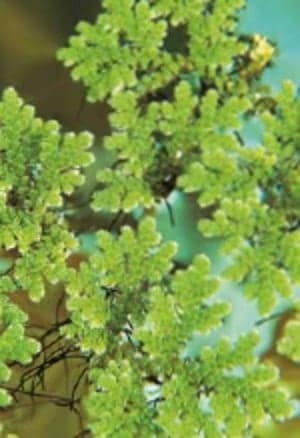 Many aquatic plants are great at using up the nutrients that would otherwise feed the algae. Hyacinth, Parrot’s Feather, and Bacopa. waterquality, providing a healthy environment for the fish. 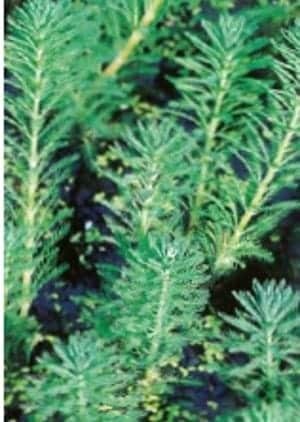 plants which provide shelter from sunlight. the breakdown of fish waste—which lessens the burden on the filtration system. water lilies, whose leaves help to protect the fish from sunburn in the clear water. to that of the environment. 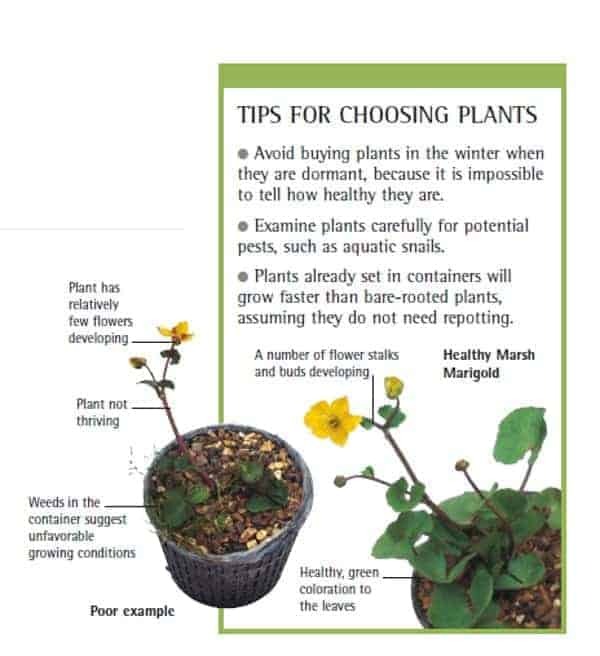 Pot plants as necessary having first inspected them for any signs of disease or pests. into an existing pond, because aquatic plants start to grow now. and special pond gloves should always worn. spread by rodents, which causes jaundice. on their growing habits and where in the pond they are to found. growing in or under the water. decorative element, but also to provide an excellent habitat for insects. grow underwater, releasing oxygen during daylight hours. attractive flowers and large leaves, which provide shade and protection for the fish. 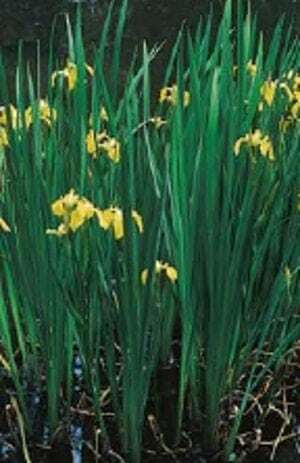 be cultivated in shallow water or boggy conditions around a pond’s edge. How deep does a koi pond need to be? What size pond do you need for Koi? Well, at three feet deep, a six foot by eight foot pond will yield 1077 gallons. But these are merely the minimum recommended requirements. Also, the more fish you have, the larger your pond should be. A pond of the aforementioned size will be enough for no more than five average sized Koi. How deep does a pond need to be for fish to survive the winter? of a pond that supports a population of koi is 48 to 60 inches, although koi can survive with a minimum depth of 36 inches. Do koi grow to the size of the pond? Jumbo sized Koi grow up to 34 to 36 inches long. Does the size of the pond hinder a Koi’s growth? The size of a pond will not stop a Koi from growing. 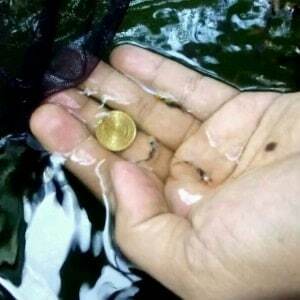 water temperature and water quality affect the speed of their growth. How much does a koi pond cost to build? A shallow 4′ x 6′ or 6′ x 8′ professionally-installed pond, including excavation, liner, filtration system, and simple rock border might cost $2,000 to $3,500. 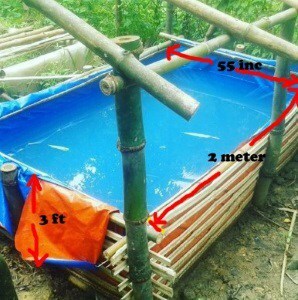 As a DIY project, the same pond might cost $500 to $1,000. Larger ponds, depending on features and equipment, can easily cost $5,000 to $15,000 or more. How deep should a koi pond be winter? Koi Pond. Koi ponds should be at least 3 feet deep. The ideal depth of a pond that supports a population of koi is 48 to 60 inches, although koi can survive with a minimum depth of 36 inches. Koi ponds are increasing in popularity. While you can choose various types of fishes for such ponds, koi fish is one of the most popular ones to keep in ponds. Besides, koi ponds are known to add serene beauty to homes. These fishes are usually much easier to raise, even for kids. Thus, they are a preferred breed to other fish species. Despite of ease, you may have to keep check on their health. Moreover, you will have to make sure that the habitat is appropriate for their survival. Whether you plan to breed them for business, or as a hobby, you will need to check the following tips to stock koi carefully in their respective ponds. You may require at least 1000 gallons of water for a koi pond. Also, you may need hardy plants, rocks, and smooth gravel in such a pond. These fishes can tolerate cold temperature moderately, so the pond will need to be constructed in a place with suitable temperature. While this species is able to manage through cold winters briefly, you may still need to find ways to keep the pond temperature regulated for them to survive. Similarly, you may have to control the temperature in hot summers as well. If you can manage this, while keeping the water quality hygienic, these fishes can reach up to 8 inches in just the first year. Koi have a much longer life than goldfishes. You can expect these to survive up to an average life of thirty years. Some have been even reported to survive more than 200 years. Thus, you are going to have to take care of them properly so that they are with you for many years to come. 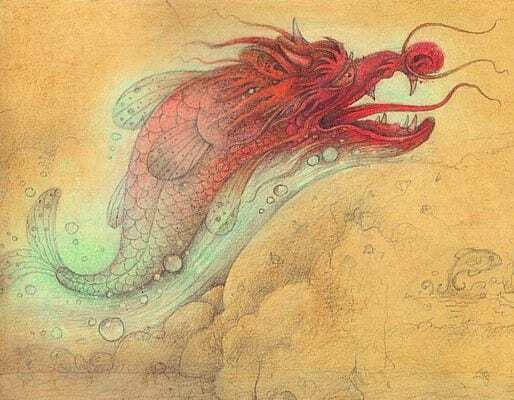 You will find that koi love companionship. They prefer each other’s company. In addition, and will love it when people feed them. Koi also need proper supply of oxygen. Therefore, you should think of installing a nice fountain or waterfall in the pond to keep the water oxygenated for the fishes. 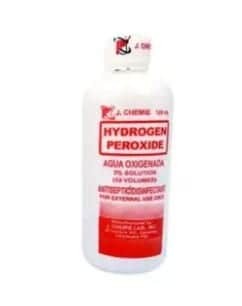 Lack of oxygen may also result in the increase in the growth of ammonia in the water. This happens when the fishes excrete, resulting in the water becoming more polluted. In summers, this activity increases. You do not want the water to lose its oxygen due to the presence of impurities. Also, if you have plans for listing yourself on directories, etc. for koi then you can visit Zoomthelist.Com. You also need to provide proper filtration in the pond. Proper water conditions for a longer time will only work if you have an operational filter system installed in the pond. Good filtration will help you remove the waste from the water bodies much faster. Remember to use such methods to improve the condition of water for your breeding koi fishes. These fishes can survive for a long time if they have ideal conditions. Follow these tips and get the best out of your koi ponds. So, you’ve decided you want a koi pond in your backyard. Congratulations, it’s a great decision. Ponds aren’t just for keeping fish such as koi in, but they can also encourage other nature into your garden, provide a stunning focal point for visitors to admire and offer a source of relaxation – who doesn’t love closing their eyes and hearing nothing but the sound of trickling water as your very own pond babbles away not far from your back door? With the decision taken to construct a pond, the big question is, what is your pond going to look like and where in your backyard is it going to go? Here are the factors you need to consider when designing a pond. When her home in West Village, New York needed a refresh, actress Julianne Moore hired professional landscaper Brian Sawyer to redesign her garden. 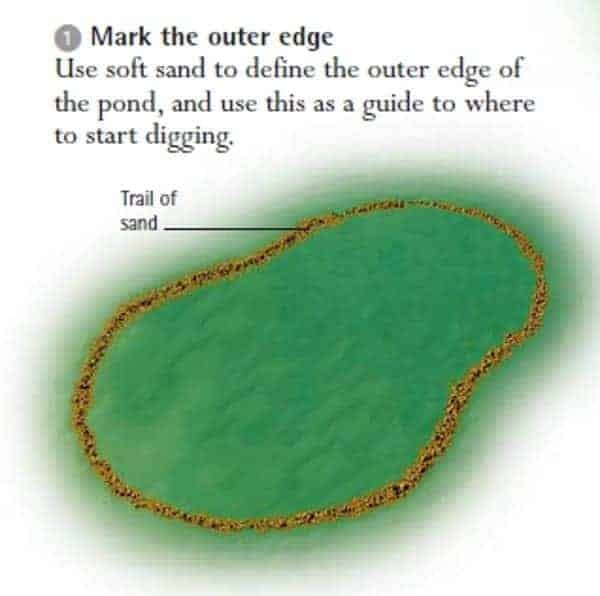 Thankfully, you don’t need to source a professional with a Guaranteed Scholarships in Garden Design to help you decide on the style of your pond. When it comes to a pond housing fish, the most common designs are a formal shape, raised up and near to the house so that you can see your fish swimming around in all their splendor. Arguably the most important factor to consider when it comes to designing a pond is the safety aspect. We’ve all read horror stories about young children accidentally walking or falling into ponds with terrible consequences. 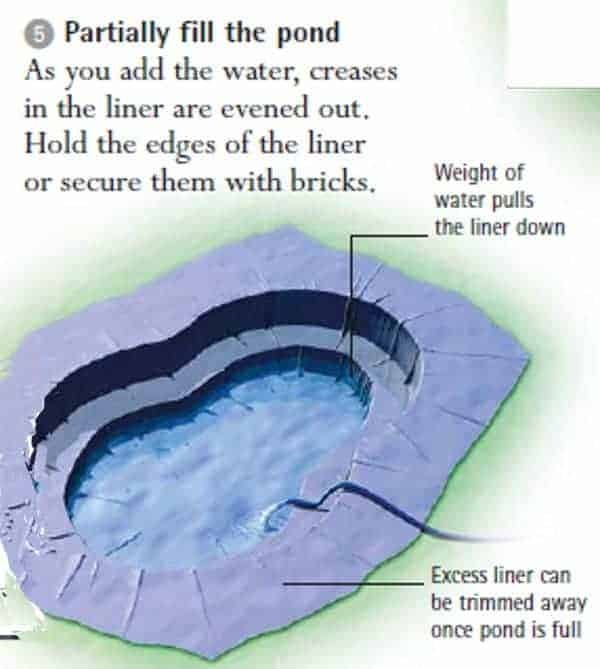 A raised pond can prevent that happening by providing a physical barrier between child and water. It also offers an edge to sit on, which can be handy if you want to relax in the garden or if the pond is for somebody elderly who may need to sit down while working on the pond. If you are still worried about the potential of a child falling in, then you can purchase a pond cover or netting. This will also protect your fish from any urban animals that may see them as an easy lunch. Most likely, your pond is going to require a filter and pump while many of us will also want to install fountains or waterfalls. All of these require electricity to work. 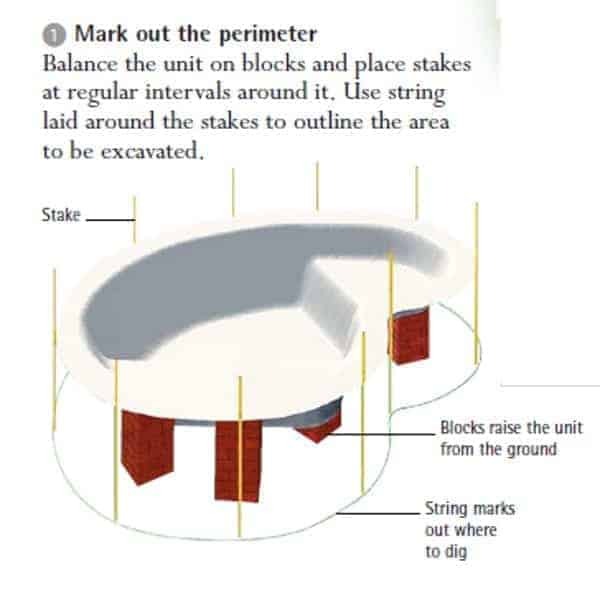 That can have a bearing on the positioning of your koi pond, as you are going to need it to be relatively close to a mains supply, which will probably come from a building. You should always use and consult a qualified electrician, especially when dealing with electricity and water. Your pond is going to require at least some digging down, so you need to check that it isn’t going to be situated above any water pipes, sewage pipes of electric cables. The last thing you want when you start constructing it is to cut through any of those three utilities. There are several reasons for avoiding putting your koi pond in the shade. The most obvious is that if it is situated under trees, then come fall it’s going to fill up with fallen leaves which will be a nightmare to remove. If you want flowers to bloom among the water, then you’ll need to choose a position which receives sunlight for around six hours a day.